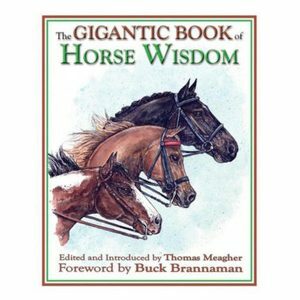 The next in a series of helpful readers from Wendy Murdoch! Shim Your Stirrups – For a better base of support. 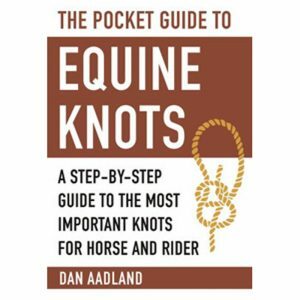 A simple solution to a common riding problem. 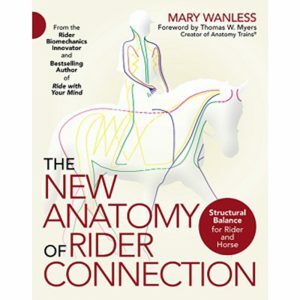 The Effortless Rider Reader is a collection of articles I wrote over a period from 2002 – 2007. 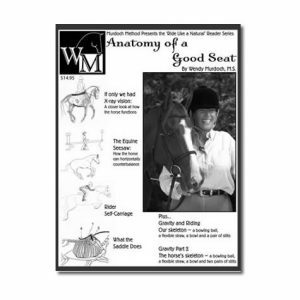 These articles appeared in magazines including USDF Connections, Eclectic Horseman Magazine, Equine Wellness Magazine and The Trail Less Traveled. 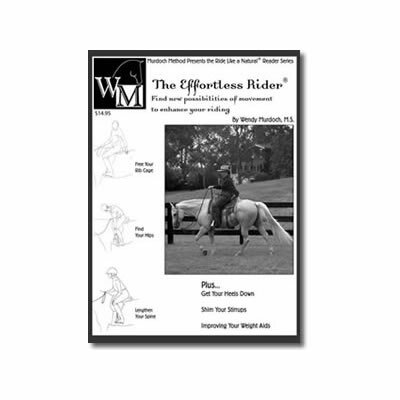 I have chosen them as an introduction to the theme for this Reader, The Effortless Rider®. Hopefully I will be able to expand the concept into a book, but, of course, that takes time. As most of my students want something now I thought this collection would be a good start. The first article is about the Feldenkrais Method®. I became a Feldenkrais® Practitioner in 2005. 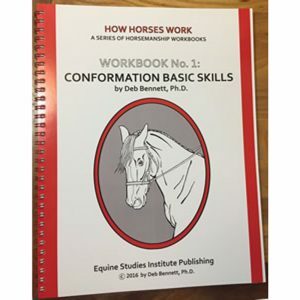 I took the 4 year, 800-hour training partly to help my body which has been damaged by riding accidents over the years, partly to help me me teach riding using less effort and partly as a potential career later on when I get tired of getting cold and wet teaching riding outside. I must say as hard as it was to fit the training into my schedule it was worth it! 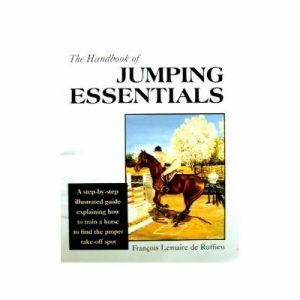 Next I have included 3 articles that offer you warm-ups you can do when you first get on your horse. Please take your time with these lessons. 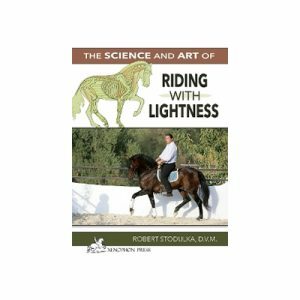 Go slowly and gently so you can discover new ways of moving that improve both you and your horse. 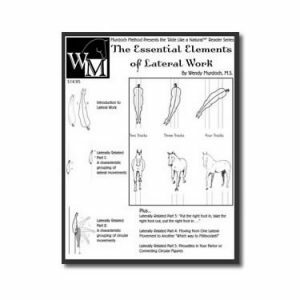 In addition there is an article on leveling your stirrups to help you find a solid foundation for your foot in the stirrup, and there is an article to help you get your heels down. This is a sticky point for many folks. Hopefully this article will help. 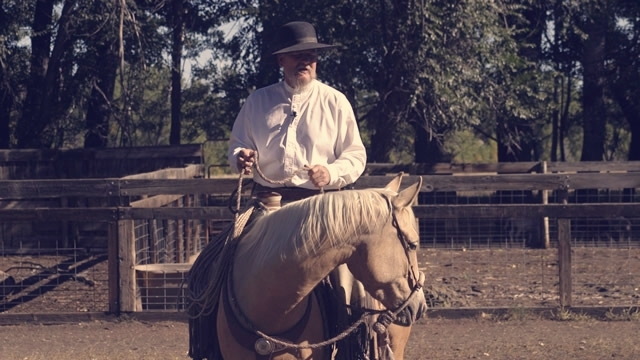 Finally the Pelvic Clock lesson is a wonderful lesson you can do off and on the horse. The Pelvic Clock is perhaps the most well known of all Feldenkrais’ work. You might be amazed at how free you can feel in your hips and pelvis after this lesson! 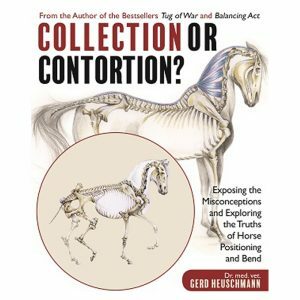 So while you are going around the Clock or experimenting with your ankles notice how this makes the ride easier, less painful and maybe even effortless. 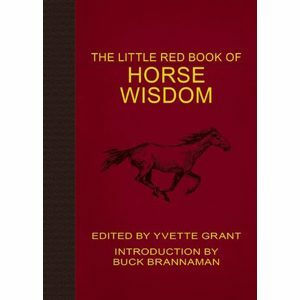 I am sure your horse will appreciate your newfound freedom of movement. And remember to enjoy the ride! 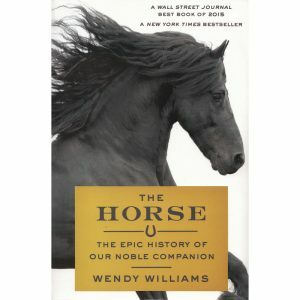 Wendy’s approach and presentation are clear and easy to understand, and the illustrations are helpful. As a beginning rider I got a lot out of this, and I’m looking forward to reading more of her work.